The negotiations between the Chinese government and the Vatican under Pope Francis on the appointment of bishops have given us some new ideas on how to understand and look at the application of ecclesiology. First, the pope commissions his representatives to hold discussions with a regime on the appointment of a bishop — a very fundamental issue within the Catholic Church — even though that government has an atheist ideology. But should the pope also discuss the issue first with priests, religious people and the laity of a local diocese before he appoints one? The negotiations with governments on bishops' appointments was not started by Pope Francis. St. Pope John Paul II began the process, while the "Vietnam Model" was established in the era of Pope Benedict XVI. It opens up a new way of thinking on how to appoint bishops. Negotiating and discussing the appointment of a bishop with a government is a way for the church to manifest the spirit of the Gospel to respect every individual and community. But when will the Holy See launch a new model on the appointment of a bishop through consultation with all members of a diocese? While this commentary was being written, Pope Francis openly asked his priests, religious members and the laity of Rome to recommend candidates for the appointment of his vicar — a cardinal acting as the de-facto bishop of Rome. But do those negotiations also deal with the transfer, resignation or retirement of a bishop? Does the Holy See also need to discuss these issues with a government? If the answer is 'yes,' then shouldn't these issues also be discussed first with all members of the diocese? Their involvement could not only prevent unreasonable pressure and prejudice over an appointment, but could also provide full respect to the church communities and bishop himself. Canon law stipulates that at age 75, a bishop has to present his resignation to the supreme pontiff. A bishop who has become less able to fulfill his office because of ill health also has to resign. Under the special circumstances in China, even though some bishops are suffering illnesses or reaching 100 years of age, some are still in office. The current appointment system ignores human limitations and the natural condition of growing old. A bishop may administer and dedicate himself to the development of his diocese for decades, but with longevity he may also become the source of resistance to change. Therefore, the Canon Law should lower the retirement age from 75 to 70. Moreover, if a bishop serves a diocese too long, his attitudes towards priests may affect the cohesion and creativity of clerics, as the bishop is human. If he is fond of particular priests, religious or lay Catholics, these people might be in power for years, or even decades, as long as the bishop is in office. But if the bishop is prejudiced against others, these people may suffer for periods just as long. At present, there are no diplomatic ties between China and the Vatican, and it is hard for the Holy See to supervise the Chinese dioceses. This unfettered power makes some clerics eager to compete for the position of bishop. Pope Francis has mentioned many times he will retire at an appropriate moment, and the system of fixed terms for bishops has become a new possibility. The fixed term could reflect the same fixed terms for leaders of countries. This could mean periods of four to six years, which can be extended only once. After completing his term, a bishop could be transferred to another diocese if his mind and body are still sound. If his body is frail, he may retire and teach in a seminary or serve in a parish. 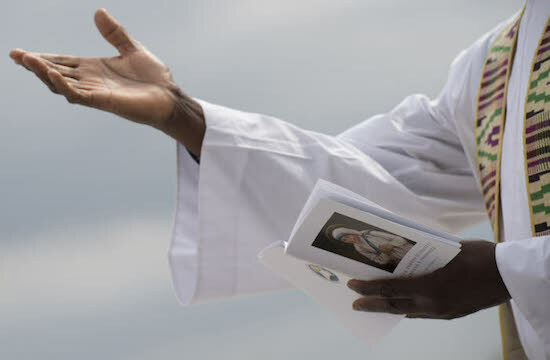 Pope Francis mentioned in one of his homilies that a pastor should know when to say goodbye and not to regard himself as the center of history. I hope the recommendation on extensive consultation on the appointment of bishops will be implemented in all dioceses of the church as soon as possible. My commentary is not going to undermine the pope's authority in appointing bishops. But it is hoped more public opinion will be sought so more suitable clerics can be appointed bishops. Open discussions would also help avoid accusations of secretive lobbying and "procedural voting." It would also give the pope real information from a distant diocese on what is going on there, so he can make more appropriate decisions. 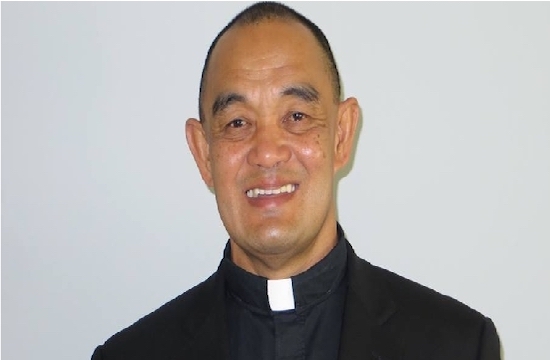 Father Joseph Bai is a priest in China. He has a PhD in practical theology at St. Thomas University in the United States.